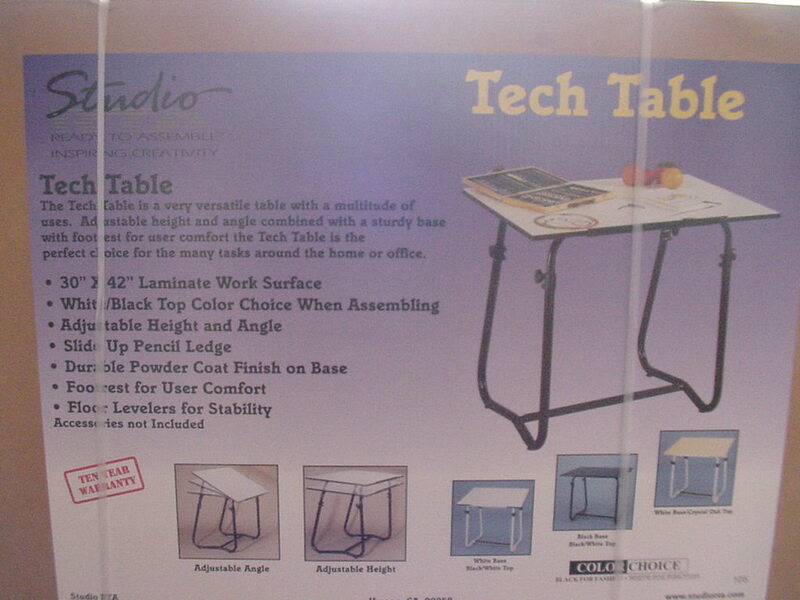 The Tech drafting table is a combination of strength and style. Its contemporary design incorporates a footrest while its larger diameter tubes lend greater stability. It also includes Shure Clamp adjustment and floor levelers.